There isn't much benefit for consumers. While the fall smartphone season generally belongs to Samsung, Apple, and Google, OnePlus has been making plenty of noise the past two years. After moving to a six-month refresh cycle with the 3T, the Oppo offshoot has steadily increased pressure on its heavyweight competitors with low-priced phones packed with specs that rival the premium Android flagships. CNet cautions that the carrier’s lengthy “technical approval” process could hold things up, but assuming it does, this is a huge step for OnePlus’s U.S. foothold. The phone maker already sells loads of its unlocked phones but it’s hardly a household name. A partnership with T-Mobile that presumably includes TV and print ad campaigns will go a long way toward boosting the company’s mind share. But ultimately it probably won’t help consumers at all. If anything, it might makes things worse. OnePlus phones already work with T-Mobile’s network. You can buy a OnePlus 6 from OnePlus.comRemove non-product link, pop in your existing T-Mobile SIM (or buy a new one), and use the phone just like you would a Samsung Galaxy Note 9 or iPhone 8. That’s because OnePlus has always supported global GSM networks, so the 6T will be no different in that regard. But it will give T-Mobile some credit among Android enthusiasts who are rabid in their support of OnePlus. The OnePlus 6 is already able to tap into T-Mobile’s network. What will be different is the extra layer between the manufacturer and consumer. CNet’s report states that the 6T that T-Mobile sells will have a specific version, which means it might not be unlocked. So the OnePlus phone you buy through T-Mobile might not be able to be used with an AT&T SIM like the other versions of the phone are. There’s also the issue of updates. OnePlus already has a shaky track record when it comes to supporting older phones and pushing out timely updates, and now there will be a middleman in the form of T-Mobile to add extra complication. Carriers are notoriously slow when it comes to certifying updates. So T-Mobile customers could be waiting even longer. So, while the OnePlus 6T is almost certain to ship with Android 9 Pie, the 9.1 and Android Q updates will probably roll out to T-Mobile phones last. An exclusive T-Mobile partnership would also slam the window shut on a feature millions of people have been hoping for: Verizon support. 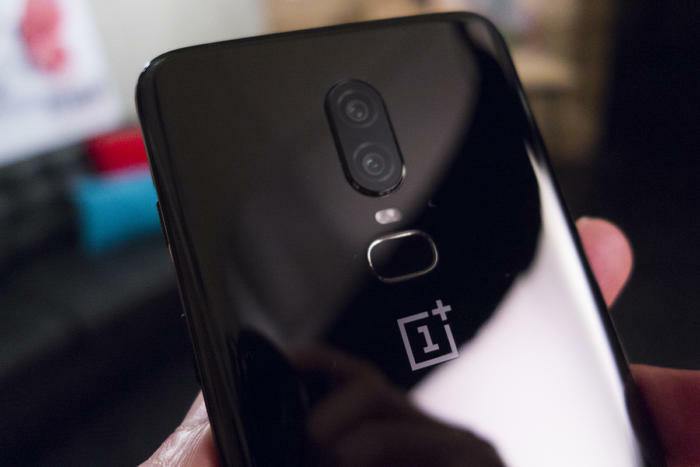 While there are numerous handsets that don’t work with Big Red’s CDMA network, OnePlus is one of the most glaring, as the combination of low price and premium specs would attract plenty of Verizon customers. 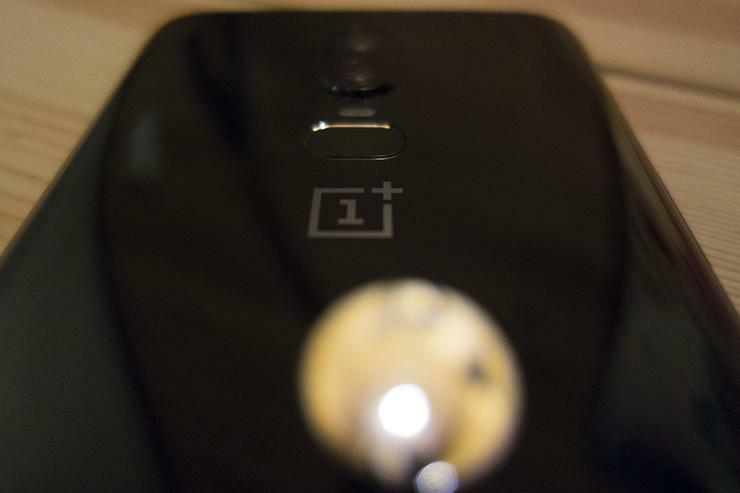 The hpes of a Verizon-supported OnePlus phone will be dashed with T-Mobile exclusivity. But if OnePlus inks an exclusive deal with T-Mobile, it would likely end that dream. T-Mobile is likely to merge with Sprint later this year, which would leave Verizon as the sole CDMA carrier in the U.S. Adding support for Verizon’s network would certainly open up OnePlus phones to new customers, but the effort and costs involved to gain certification likely aren’t worth it without a commitment from Verizon. And that’s unlikely to happen if T-Mobile and OnePlus are already working together. So while a T-Mobile partnership will played up as a big deal when the OnePlus 6T is announced later this fall (assuming CNet’s report is accurate), the news won’t change anything for the better. Even existing T-Mobile customers won’t stand to benefit much over the normal unlocked models. 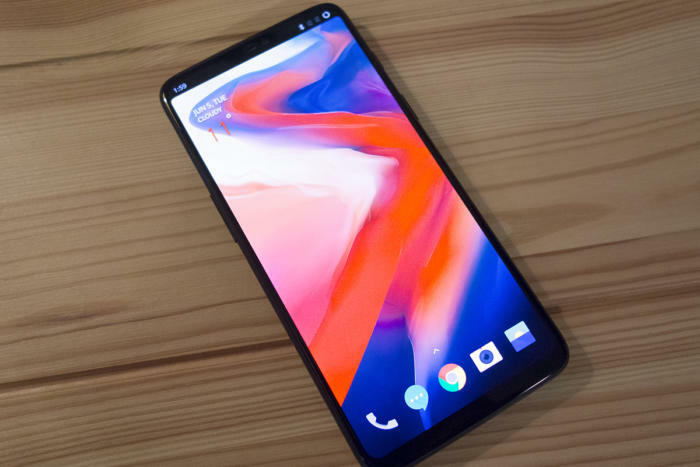 In fact, CNet claims that the 6T will sell for $550 on T-Mobile’s network, a $20 increase over the existing OnePlus 6, in line with OnePlus’s usual new-model price hike. And if you want more RAM or storage, you’ll likely still need to fit up the OnePlus store. But hey, at least you’ll be getting really good customer service.